Do you live in Bangalore? Have you ever felt that your money is basically oozing out of your hands even though you are just a youngster getting started out in life? Don’t worry, you’re not alone. 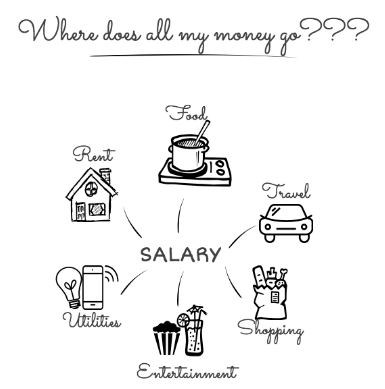 Many bachelors, and spinsters of course, find it difficult to save money despite their best efforts. So we thought, why not roll out some easy to implement lifestyle changes that could help you save quite a bit. Good news is that you can still save some even if you think you spend only on the bare essentials. Here are some things you can do. Rent should be the biggest chunk of your household expenses. But, yes there are limitations on cutting down rent. A decent place to live in is a necessity. However, there is an increasing favoritism towards fully furnished apartments these days. Young people, especially singles prefer leasing out fully furnished apartments because the hassles of having to arrange furniture and appliances is simply too much to handle. And then there’s the added con that they are expensive. However, what people fail to notice is that fully furnished apartments are overpriced. Way too overpriced. In the long run, you’ll actually drain more money than you think. 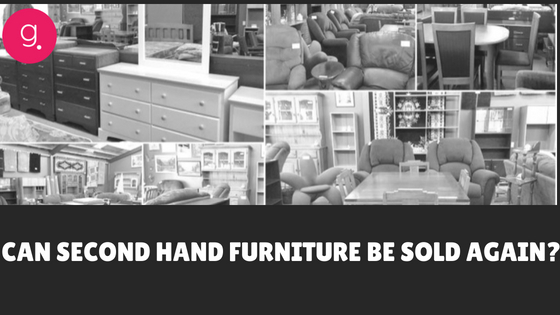 Also, there could be appliances or furniture items that you have no use of whatsoever. But since it is a package deal, you’ll be paying for it. So what is the alternative? Rent an unfurnished apartment. And then rent furniture and appliances you need. This way you’ll be getting just the items you need and you can get them at a fraction of the cost. 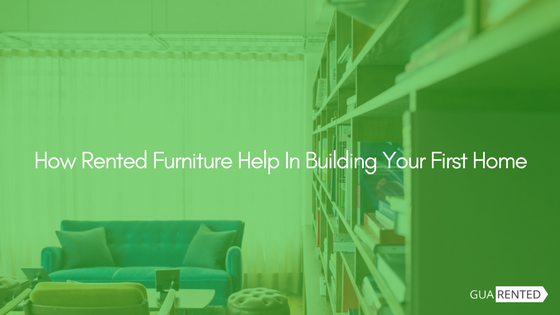 Renting furniture is convenient in more than one ways. If you chose Guarented, you’ll have everything delivered to your doorstep. Repair and maintenance services are provided free of cost and should you ever find the need to shift houses, we’ll move our goods for you, free of cost! If our calculations are correct, you’ll save close to 80k by opting to stay in an unfurnished apartment and choosing to rent with us. Well, this is something you just cannot avoid. Eating healthy food is vital for survival. So how is cost cutting going to happen here? Simple, avoid eating out too much. With adulteration on the rise, it is hard to tell safe and unsafe foods apart. It is always better to cook fresh food at home or at least to arrange a cook who will prepare food for you. It is healthier and much, much cheaper. Remember that urban joke about how you buy service, sales and a few other taxes to get a pizza free? That’s true. So yeah, cut back on the hotel food. Coming to commute, anything within a 2km diameter can be reached by walking. As long as you wear a dust-protection mask and enough sunscreen you’re good to go. For longer distances, there are some good cab options or even share cab options to lessen the financial load. Utilities are again a category where you can save quite a bit of cash. Phone/ internet and TV subscriptions are facilities that often leak a lot of money. Switch to prepaid connections so that you only pay for what you use. Prepaid connections also help you track your expenses better and you’ll be aware of how much each unit consumes. And if you’re the kind that sits glued to the laptop most of the time, you can cut the TV altogether. This is the next big money draining culprit. You may not necessarily be a party animal but a single trip to the pub/DJ can cost near a thousand bucks many time. 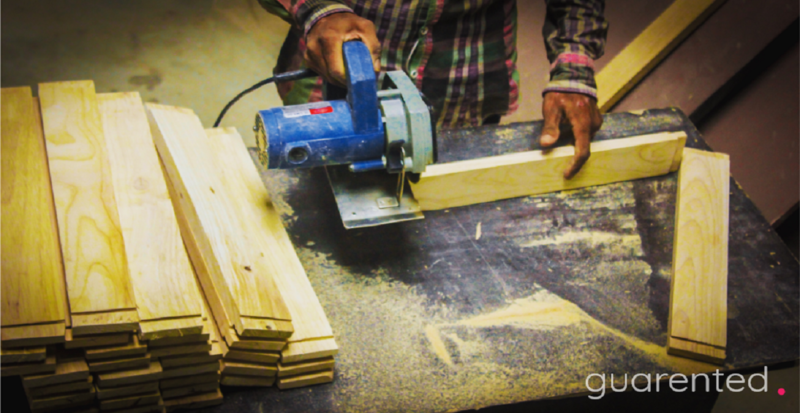 While we are not asking you to cut back on them altogether, you could try alternate methods to have fun. 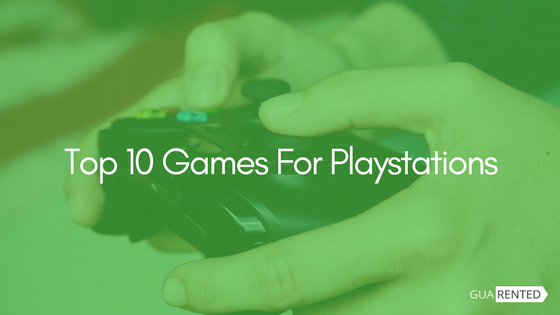 Consider renting a playstation for the weekend. Cuts travel expenses, keeps you from spending cash unnecessarily and saves you the trouble of having to do too much. For the outdoorsy types, camping would be an awesome option. Helps you get that breath of fresh air and detox yourself. Well of course, buying camping gear would negate the whole point of this article, so rent camping gear. Pack up and take off! Internet terminology like YOLO (you only live once) often drive youngsters towards a so called “fun” lifestyle which is slightly on the expensive side. While fun is necessary, we might do well to heed to our elders’ advices and save up for a rainy day. After all, we are all we’ve got. As responsible adults, we should be, first and foremost, capable of looking after ourselves. So, next time you spend a penny, do give it a thought. Cheers! 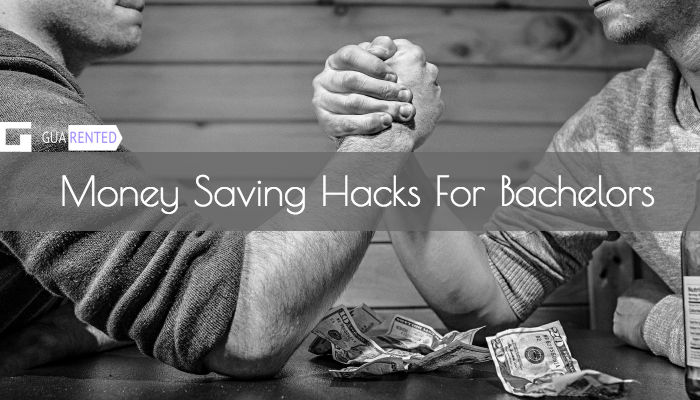 Uncategorized money, money saving hacks, savings. permalink.